For this project I am designing a book cover, spine, and back cover for a 100 page, reader’s digest size book. I will be having the final design printed from lulu.com and the pages within will be blank. 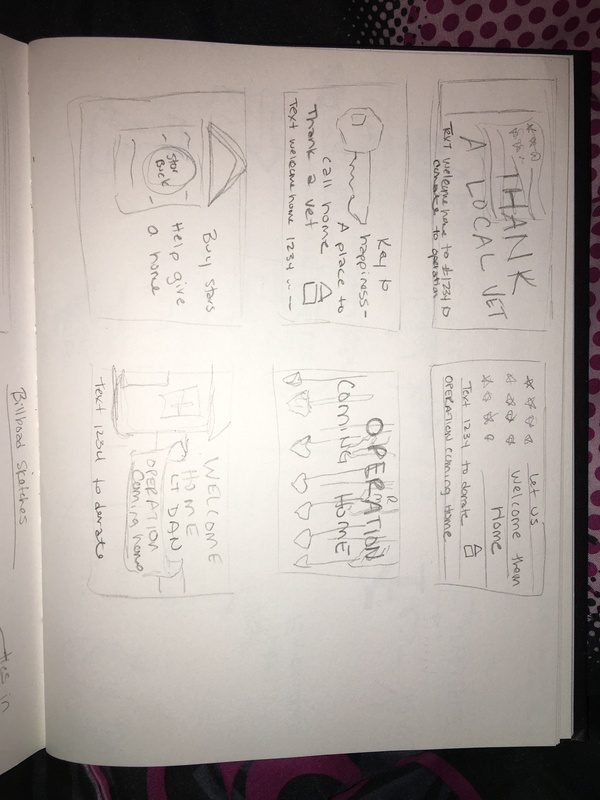 These are the sketches that I came up with for a few working titles. Many have an “Alice in Wonderland” theme, others are just nonsense. I am leaning towards a “A Cheshire Cat’s Guide to Surviving Wonderland” or even “How to Organize Dust Bunnies”. I think I have a good set of ideas and feel that a few of them would be fun to make a book out of. I want the potential reader to pick up the book thinking that there will be words and such inside, only to realize there is nothing because it doesn’t exist. Out of my initial sketches from my previous blog post, I originally set out to develop only one label. I had the design for the label with the pecans almost fully in my head and felt very strongly about it. After getting about half way done with the design, I “put it away” and started on the other label. For some reason I just wasn’t “feeling” the first design. It didn’t speak to me the way it did in my head. When I started the second label it just came to me that this should be “the one”. Raleigh Pecan Pie label is by far my favorite of the two. But I just couldn’t leave the first one un-finished. Even though they are both two completely different labels, I feel that they both have potential in the market. I spent some time asking friends and family their opinion. The feedback was about half for one and half for the other. So, in the end I submitted both. What are your thoughts? Do you like one more than another? How could I improve these labels? Please leave comments below! Seventy Eight° C Distillery made contact with us asked to design a Vodka label for a product they are wanting to bring to market. Of course there are strict guidelines that will be needed to follow. 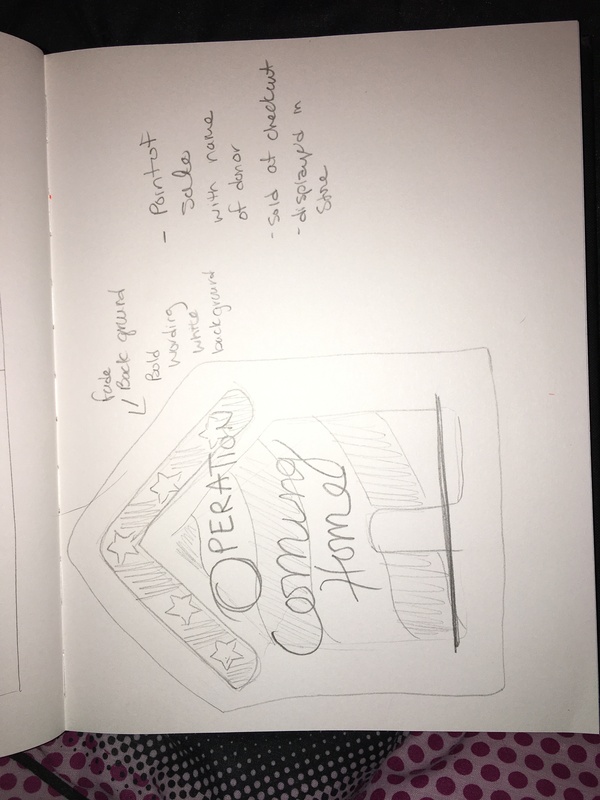 I did some research on the company, looked at labels that they currently use on this and other products and set out to start sketching. I also went to a local liquor store and looked at other vodka labels to gain inspiration. 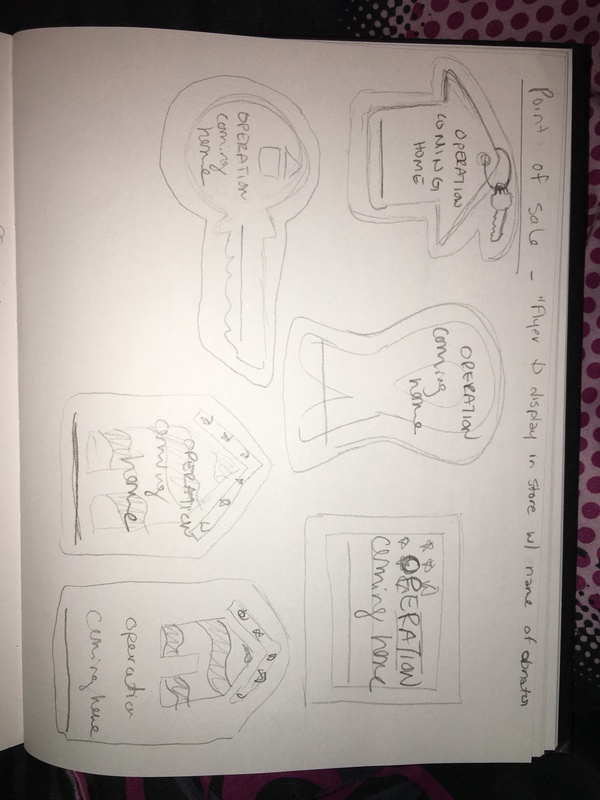 Below are my initial sketches for some ideas I had. I wanted to keep the label classy but still have some fun with it. I want the potential buyer to pick up the bottle and think, “Wow, that is an interesting flavor with a cool label. Maybe I should try this”. Based on feed back from peers and friends I will expanded on at least two of these ideas. The images below are the final results for my cause marketing campaign. I designed a billboard, promotional coffee cups, and a point of sale flyer. 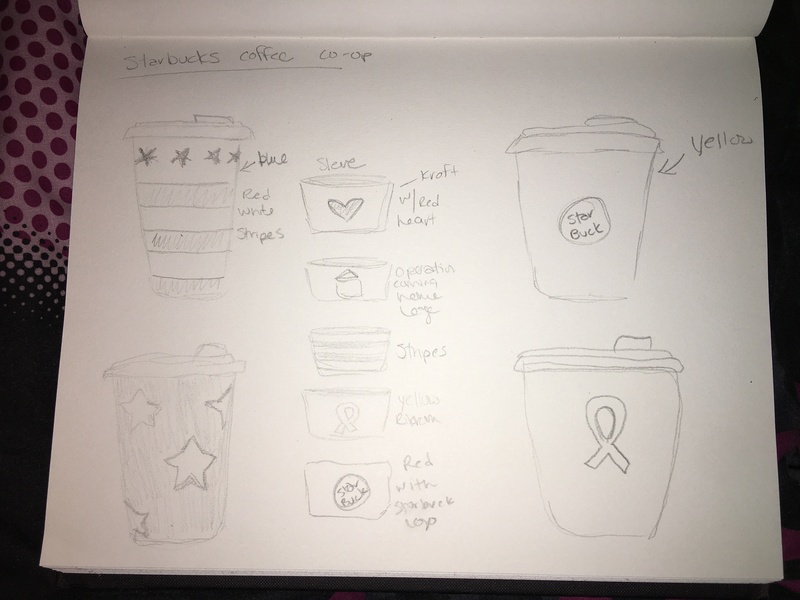 I am most proud of the coffee cups. Even though they are simple, the theme is very fitting and really draws your attention to it. Every year Pantone, the industry leader for color matching, releases a color (sometimes more than one) of the year. This year is no different. The Color of the Year helps lead the way for fashion trends and design trends. Designers of all types look forward to the new year and what the new color will be. Let us all welcome Greenery to 2017! Started working on getting my designs together. I am using both Adobe Illustrator and Photoshop for the project as they both have different things to offer to achieve the results I want. I still have a little ways to go. I will be making the coffee cup more 3-dimensional which is proving to be a very tedious task. I want to also include another billboard aimed in a different direction. There will be a back to the point of sale flyer as well. Last week we were asked to tell the class three causes we were passionate about. One of my picks was helping our wounded Veterans. 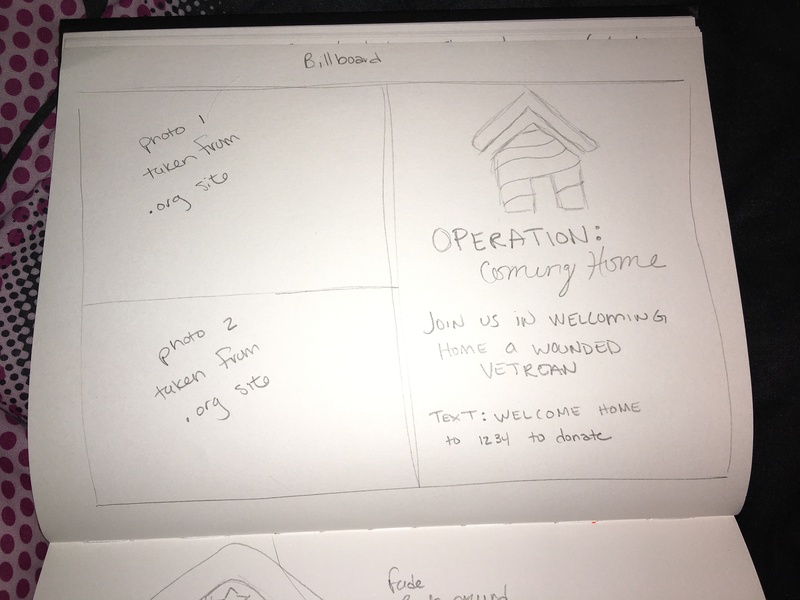 I picked a local cause, Operation: Coming Home to use for my campaign marketing. I decided that a billboard would be a great idea for this cause. I am leaning toward doing two of these for my final because one of them will tie into my other part of my campaign. The second part is a collaboration with Starbucks. 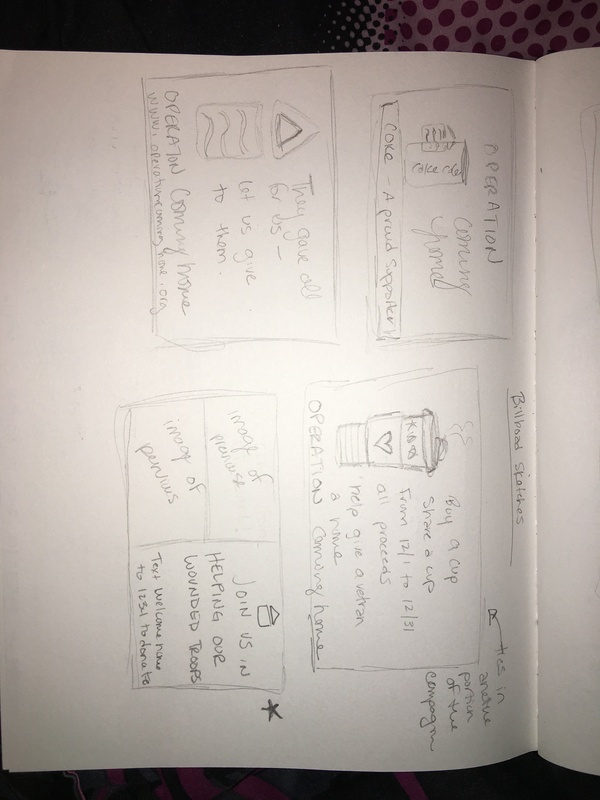 I designed a few cups and sleeves that they would use when selling their coffees. In part, they would donate a portion of proceeds to the cause. The third marketing idea is a point of sale “flyer”. Customers would purchase the flyer at checkout and write their name on it. It would then be displayed in the store. All proceeds from the sale of the flyers would be donated to the cause. I am only 8 courses away from graduating! This semester I am taking GRD 241 – Graphic Design III. So, I will be updating my blog on a regular basis showcasing some of the things I am working on. Hopefully this will become a regular thing even after the class ends. This week, our first assignment was geared towards branding. We were given a logo and only 30 minutes to research and throw together something for the “client”. One of the branding items had to be a shirt. I did a google search for swim companies and products. Here I was able to get ideas about things that swimmers use. Besides the shirt, I picked a swim cap, towel, and girls one piece swimsuit. I was able to gather generic images with a quick search. I cleaned them up in Photoshop, imported the image into Illustrator, imported the logo and created a vector image with the logo. This allowed me place the logo on the different items and size them accordingly without loosing the integrity of the image. I choose to include the products all on one branding page to really show off what can be done. This is more like an overview. I don’t feel that the image needed text explanations as it is pretty self explanatory. I would have liked to have done more, but 30 minutes goes quickly! Overall, I am happy with it. I feel like I am missing something… but hopefully I covered all my bases.